Investors!! Single Family, Occupied Rental. 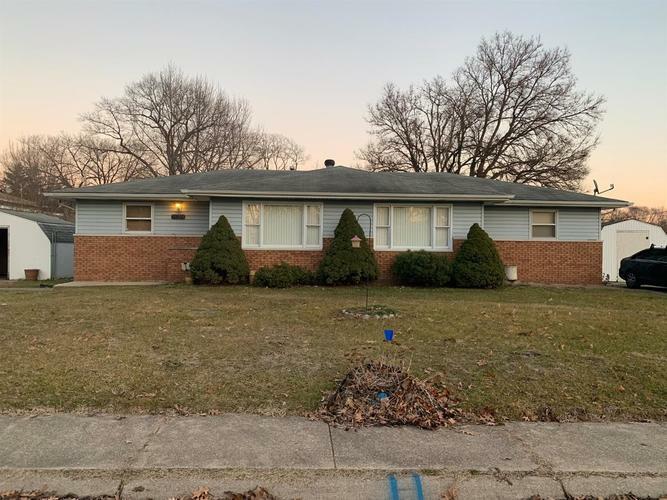 This transformed 4 bedroom 2 bath ranch home is ready for your profit. Large fenced in back yard with 2 storage sheds. Desirable Portage schools. Close to expressway. Subject to tenants rights. Listing provided courtesy of Weichert, Realtors - The Moke Agency.